One of the last things you want is a problem requiring pest control getting out of hand in your Westminster business. Certain pests such as rodents, cockroaches, blow flies and wasps can cause a number of serious issues for a business when not handled swiftly and efficiently. What impact can mismanaged pest control have on a Westminster business enterprise? If your business is food-based, your customers’ health will be put at risk as many pests can contaminate foodstuffs and spread diseases including salmonella, E. coli and typhoid. Your business is at risk of being shut down and you are at risk of prosecution if the pests have not been adequately dealt with. If pests are seen on your property your reputation, brand and credibility can be seriously damaged especially with social media and internet review sites. It is worth taking the time and money to invest in professional and experienced pest control for your Westminster business if the need should arise. And even better, to invest in pest prevention measures for your Westminster enterprise to avoid the need for pest control. 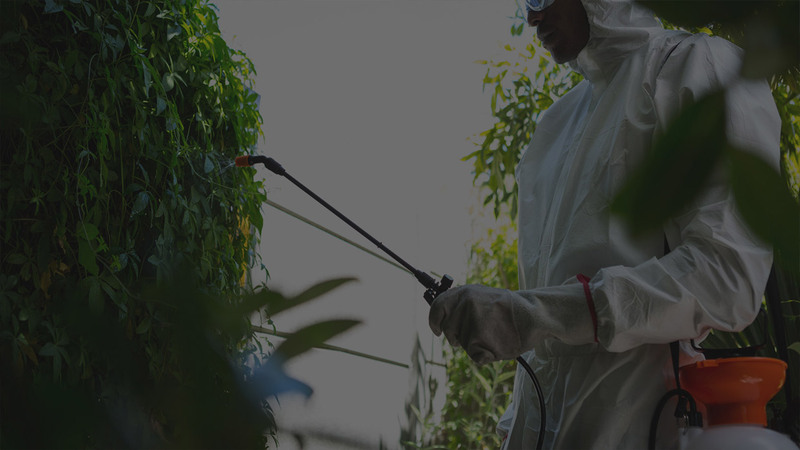 To get detailed advice on pest prevention specific to your Westminster business call an experience pest control agency like Pest-Tec Environmental today. So if you have a problem with pests in the London and Surrey area, look no further than Pest-Tec to remove your unwanted visitors. Call us today!